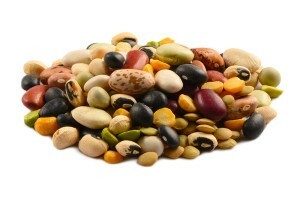 Great Northern beans are small, fiber-rich, ivory-colored beans that have a creamy texture. Their neutral flavor contributes to the popularity of these beans. They can be served as a complementary side dish to a variety of main course items. They’re great in soups and casseroles because they retain their shape in dishes with prolonged cooking times. This is my first order with cooking items High Quality Product, Customer Service Speed and Accuracy of delivery and Incredible pricing make for a good day! These beans cooked very well. Made great soup. Beans were very fresh. Nice size.